1. 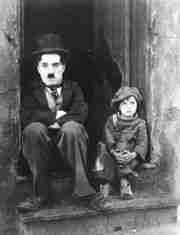 Charlie Chaplin was born in the x I don't know England in 1889. 2. At the age of 23 he moved to the x I don't know USA where he had his major successes. 4. and finally made home in the x I don't know Switzerland. 9. from the x I don't know Morocco. 11. from the x I don't know Africa at the strait's narrowest point. 13. is in the x I don't know Siberia. 14. Like the x I don't know lake Tanganyika it was formed in an ancient rift valley. It is the oldest and the deepest lake in the world. 15. 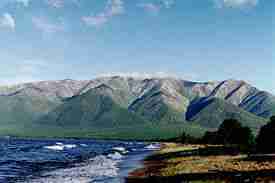 The lake is completely surrounded by mountains and on the north shore are the x I don't know Baïkal Mountains. 17. and the x I don't know Chikoy river. 19. and at last the x I don't know Arctic Ocean.